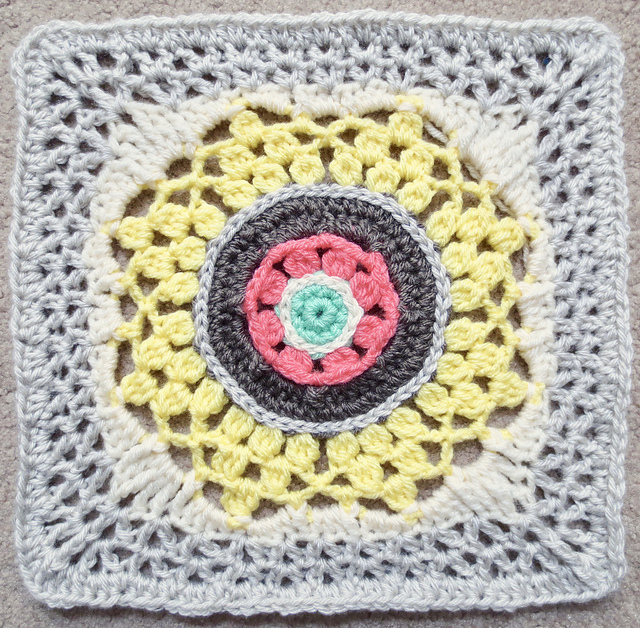 Welcome to Week 4 of our 2019 Block of the Week Crochet Along. I am pleased to see so many of you chatting and sharing photos on my Ravelry board and my Facebook Crochet-A-Long group. Remember how I told you that some weeks will be more challenging than others? 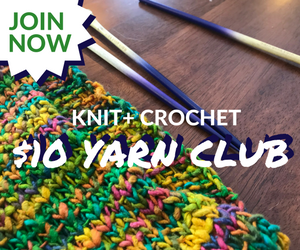 Well, welcome to your first challenge of 2019 – Iris Twins by my old friend Mugginsquilts – Margaret MacInnis! While Iris Twins is as well-written as all of Margaret’s work, each round will keep you on your toes. I found myself enjoying the ride as I tackled each twist and turn. Because I may have complained a little too much, Margaret has kindly given us another beautiful block this week called Bufflehead, which I have not tried yet as I was a little under the weather but I am looking forward to working it up this week. 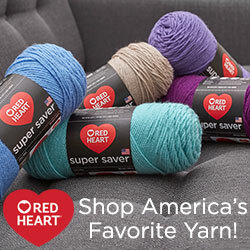 And thanks again for making them both free Ravelry downloads! And thanks for the very helpful included photo tutorial! Margaret has been a good internet friend since we met on Ravelry exchanging afghan squares over ten years ago. It is amazing how crafting and the internet brings people together. Margaret is a busy woman these days, even busier than when she was a working nurse raising a family. Among her latest ventures is her burgeoning career as a vintner. Yes, she farms in the wilds of Saskatchewan and grows a very interesting fruit called a Haskap berry, and is almost ready to start producing wine. In fact, Margaret would like us to weigh in on the design of her wine label, so won’t you check it out and pick a favorite here. Margaret is a prolific knitter as well as a crochet and knit designer; some favorites are the very simple (for her) Cat’s Claw afghan block, and her geometric masterpieces, Deftly Delft and Ring Rosy. 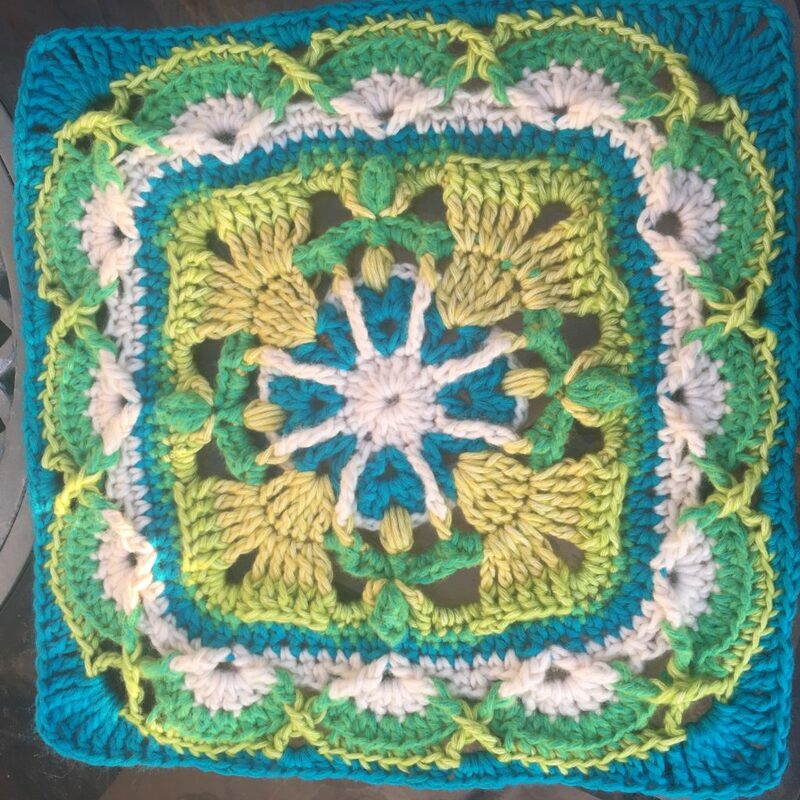 Margaret has been quiet on her blog recently, but you can always find her and keep up with new designs on her Ravelry board, More Muggins’ Marvels.